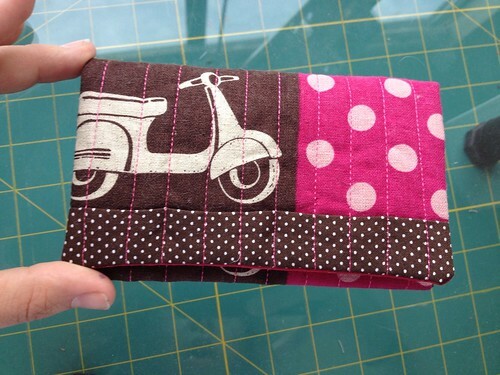 The other day I made a snap pouch for one of my Hoop Up Swap partners and got a tremendous response on it. 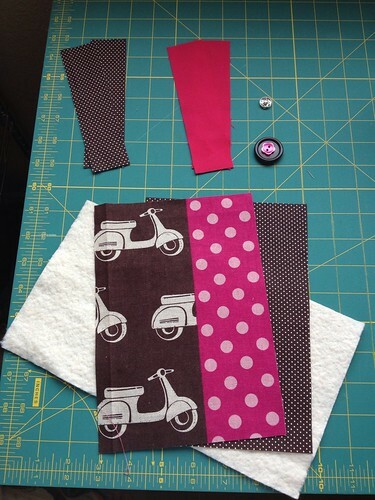 Because I created the pattern myself I figured I would make a tutorial to show you how to make one for yourself. 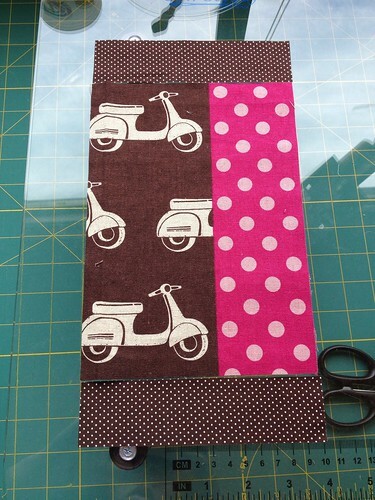 The first thing you do is lay out the outside pieces in the way you want them to be pieced together. 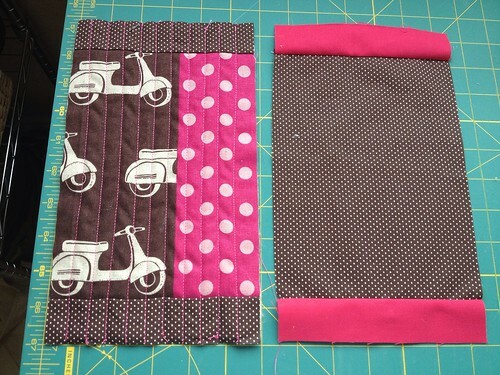 Before: After: Next, pin all the layers together and sew 1/4in seam around the edge, leaving a 2-3in opening on one of the long sides to be able to turn the pouch with. 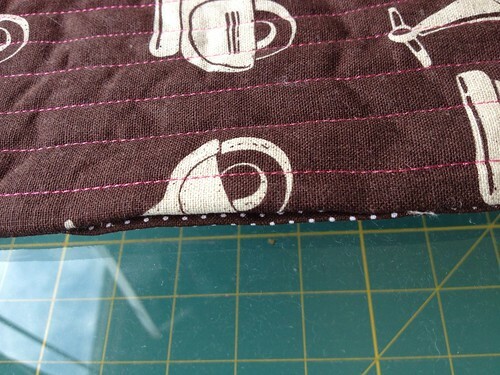 Before you turn the pouch, diagonally clip the corners to reduce the bulk in the corners when you turn. 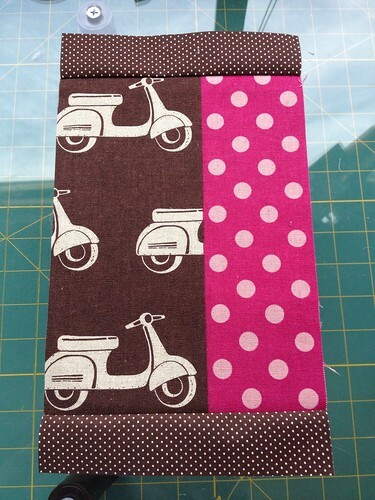 Next, turn the pouch right ride out, and use a blunt object to push out the corners. 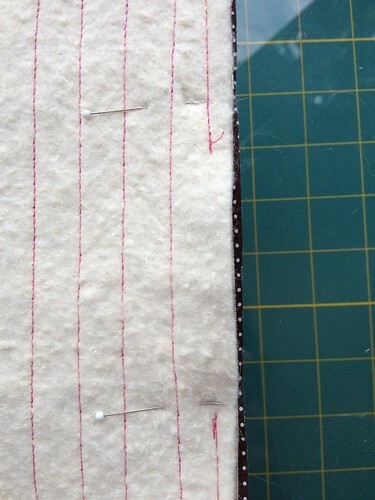 Press, making sure to make sure all seams fully turned. 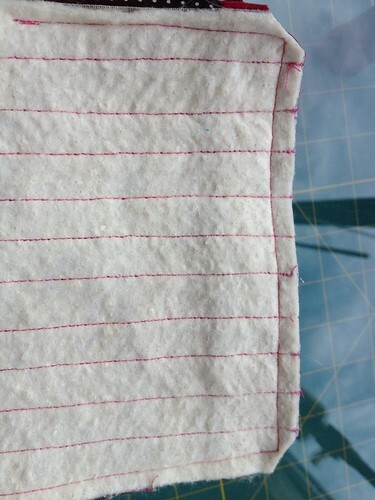 ** Make sure to fold in the edge that you turned with so that when you make the next seam, it will be closed. 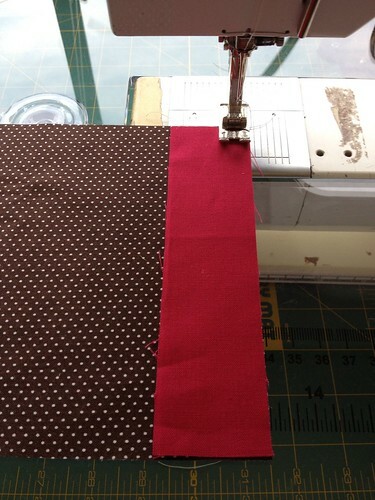 Lay the piece with the lining facing you, and fold the bottom half up about 3 inches and pin. 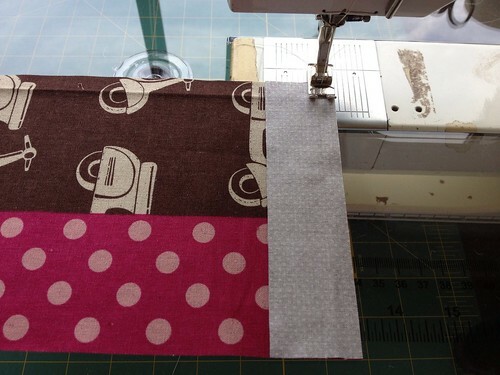 Fold the top half down to ensure that the placing of the bottom half is where you want it. Adjust if necessary. 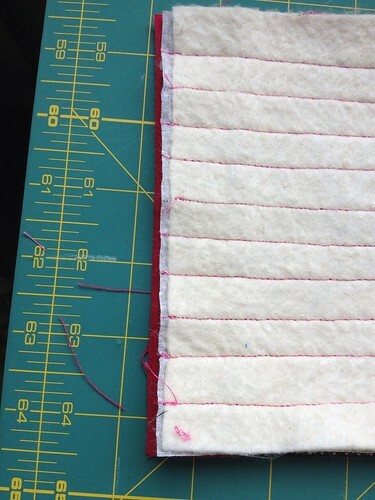 Sew around the entire edge of the piece with an 1/8in seam. 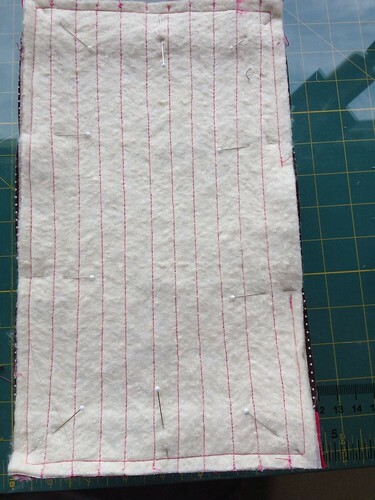 Next sew on the snap (my least favorite part!) 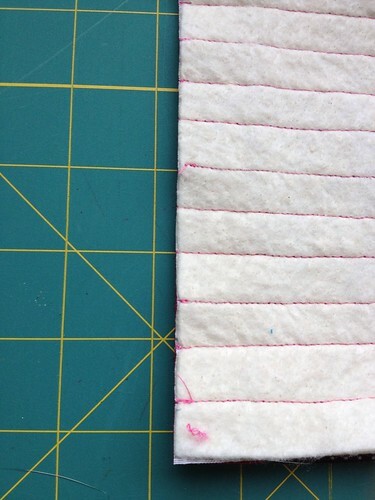 to top top edge and the bottom edge. 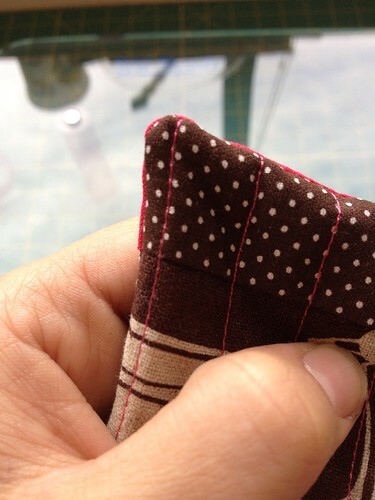 And lastly, sew on or hot glue the button to the front of the pouch. 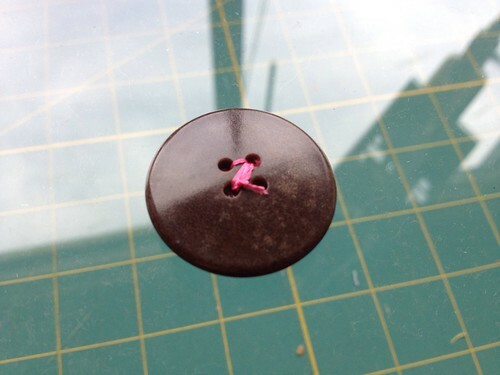 You can use one button, or layer two as I did. 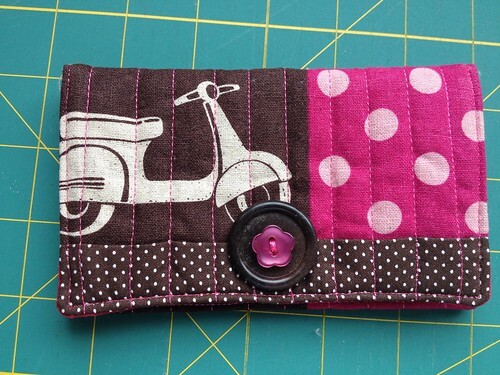 I just lined the smaller one up with the holes of the larger one and sewed them together and then hot glued that piece to the front of my pouch. And voila! 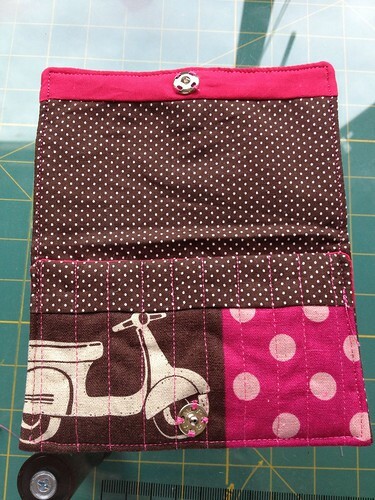 A finished pouch! 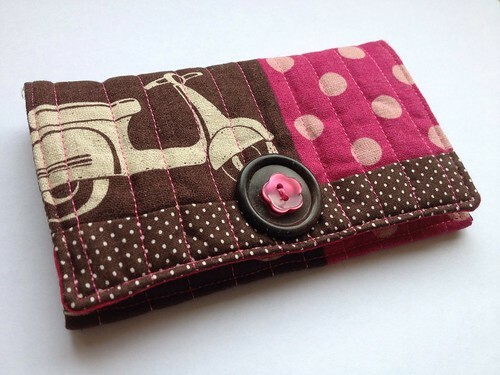 Very cute - I will have to have a go making one. I'm here through the Small blog meet. 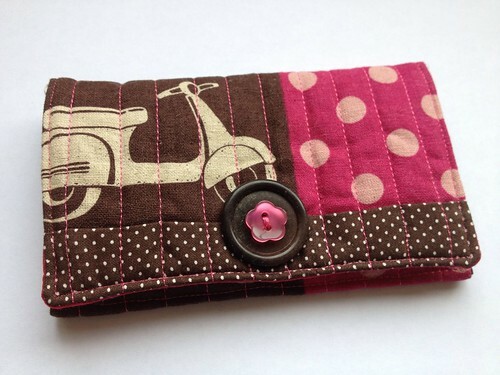 What a cute pouch! 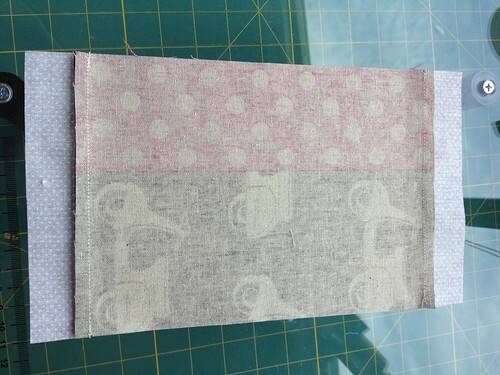 I love the fabric, what is it please? 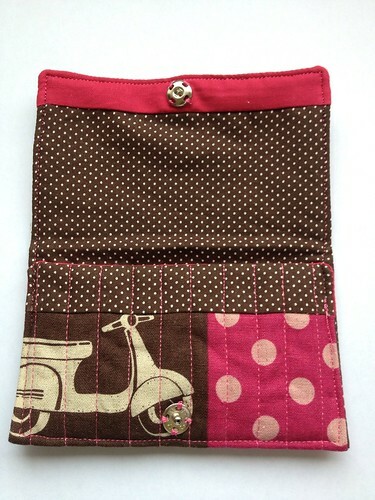 Gorgeous pouch and great tute!! 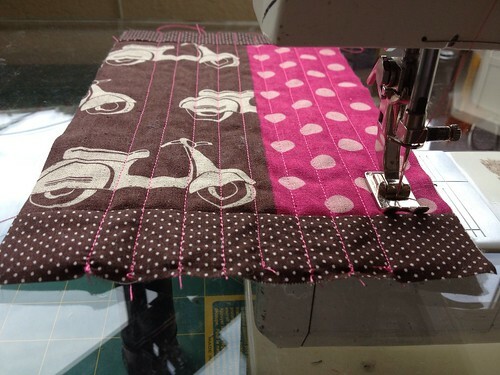 Visiting via Lily's Quilts. 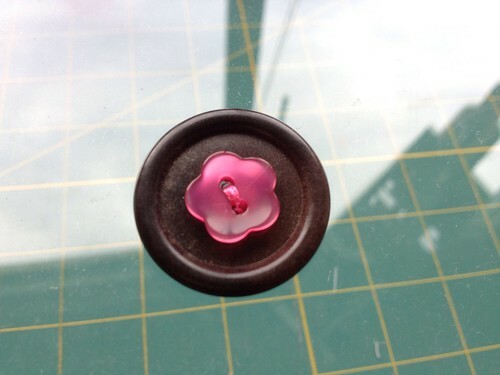 What a great tutorial - I'm definitely adding this to my project list. I'm looking forward to following your blog. Great tutorial! 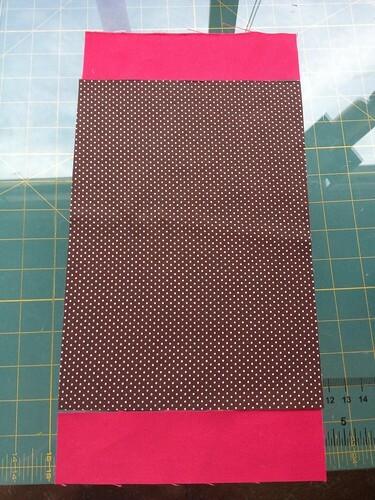 I'm going to make a few of these and use them when I give gift cards out. Just love it! 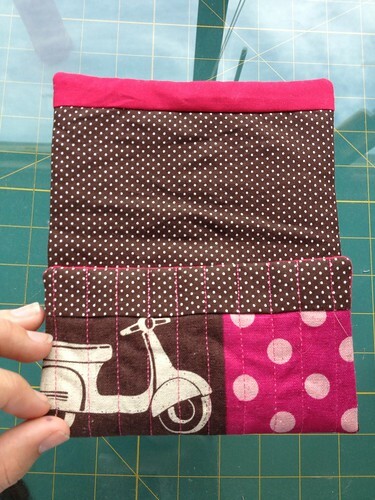 what a great idea for making such a simple cute pouch. love it! How cute! What's the size? That is super cute! 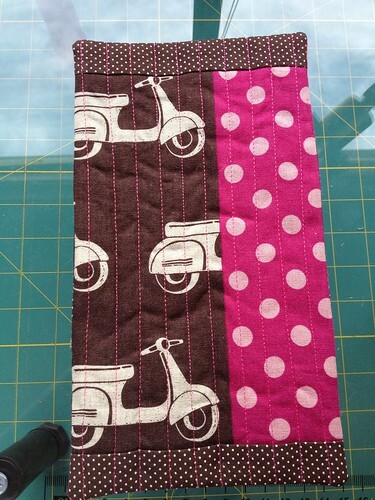 I love the scooter fabric! 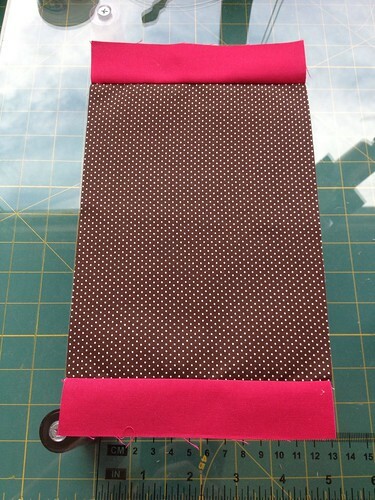 And what a great idea Sue Daurio has to use them when giving gift cards! It is cute!! 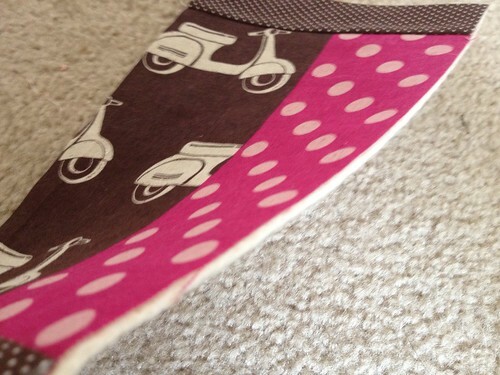 Where did you find the scooter material?? Thanks for taking the time to put up this tutorial. 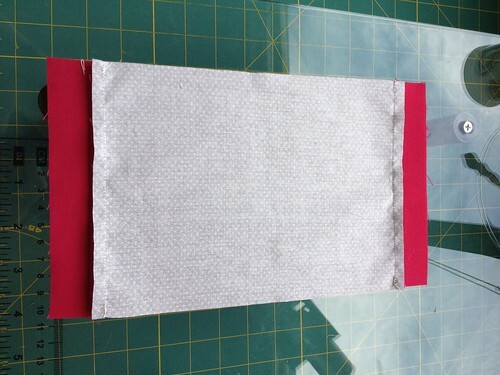 I love the materials you have used they are lovely. you're so talented! 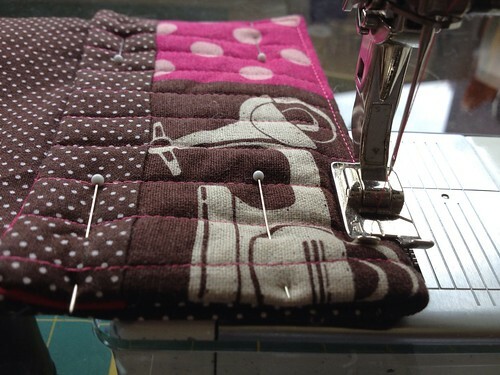 I tried reading it step-by-step, but had no idea what it meant :) I'll remain an innocent bystander and leave the quilting to you.